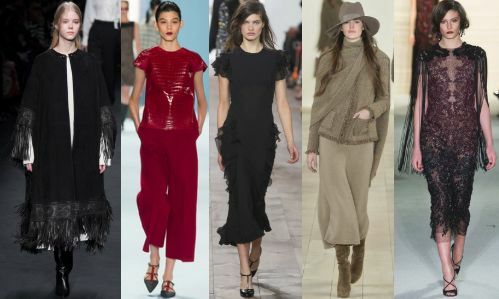 We help women dress better so they can get the attention, respect, and income they deserve. 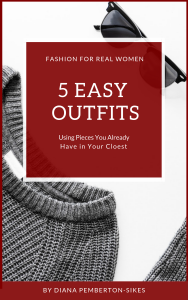 Start with our popular FREE 5 Easy Outfits report, which gives you outfit templates you can use today with stuff already own. 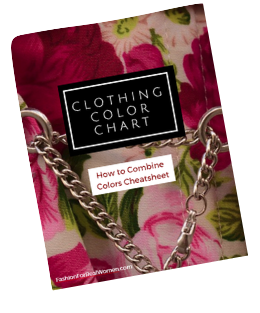 See which colors go together so you can make new outfits from your existing pieces. 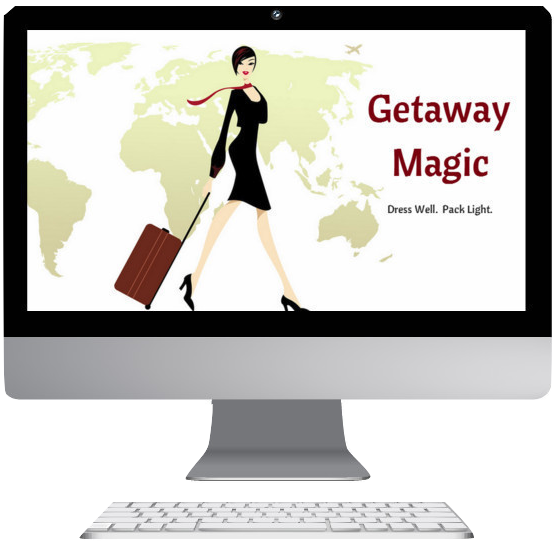 This is the fastest, easiest way to do more with what you already have. 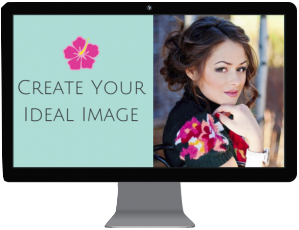 Craft an image that turns heads, opens doors, and moves you to the front of the line quickly and easily. 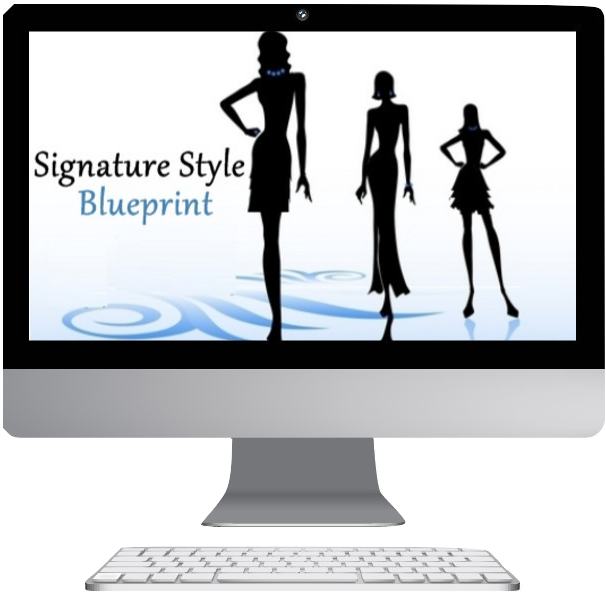 A signature style allows you to dress well consistently, and get out the door fast looking absolutely amazing. Look good yet travel light with these pro travel tips that allow you to take everything you need in just one bag.